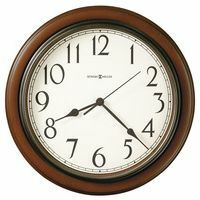 World time zone clock for home or office. 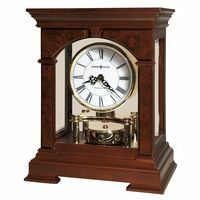 This Hermle Time Zone Wall Clock, with an accurate German quartz time movement, features an elegant porcelain white and black dial with hour and minute makers. Shows world time for all major cities. Convex mineral glass covers the dial. 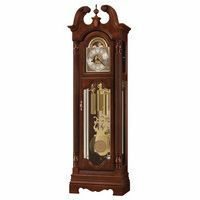 Contemporary black hour and minute hands.